Letters From a Mother's Heart - New Release! As I prepared to write this book, one thing became clear, this was God’s idea long before it was mine. You see, twenty-one years ago, two letters arrived in my mailbox. One came from Washington state, and the other from some where around Florida. I wept, tears pouring down my cheeks and on to the pieces of paper. How could anyone ask me about parenting? Yet, this could not be a coincidence. God knew how much I had struggled to be the parent I longed to be. Sitting at my dining room table, I read the letters again, and cried out to God, “why are they asking me?" Suddenly, the Lord opened my heart’s eyes to see the many lessons He had taught me on my parenting journey. So, I grabbed a pen and began to scribble down ideas to encourage my precious mama friends. Those scribbled titles became fifteen letters, from the heart of one mother to another. 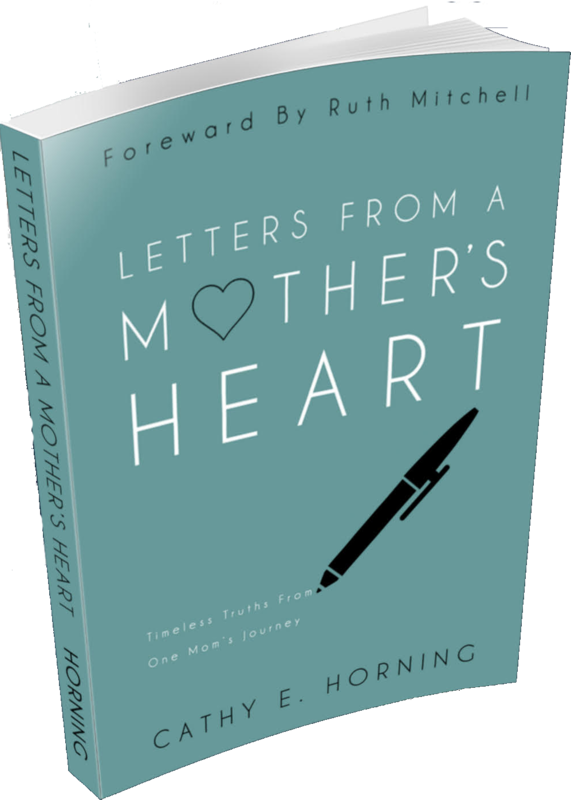 My mailing list grew from my two friends, to their friends, to over one hundred other moms. These letters, called timeless treasures by some, now fill the pages of this book. A book I am certain God had in mind even before those two letters arrived in my mailbox twenty-one years ago. Although, I always hoped to write a book about marriage, this particular book was a complete surprise. 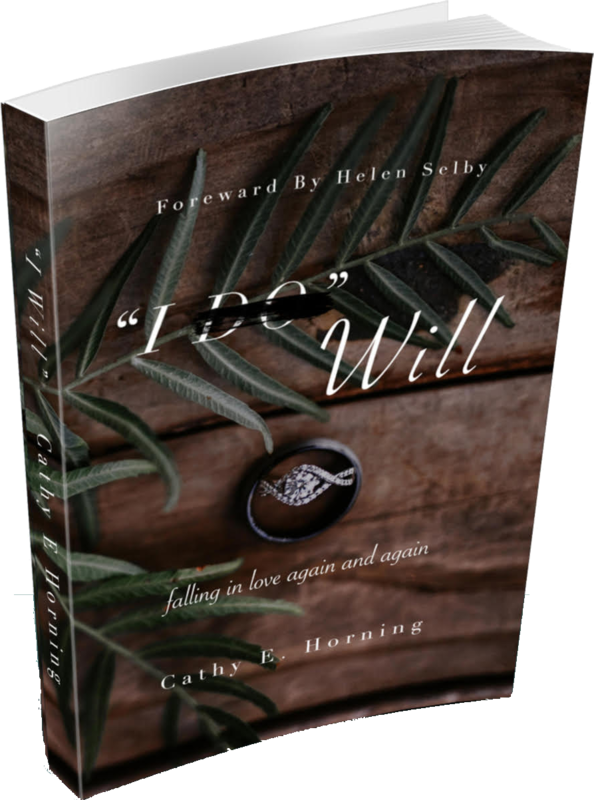 It is not a marriage book of profound theology or deep phycology. It is a love story, or rather love stories, of the lessons I learned during hard seasons of my marriage to the same husband of more than 35 years..
My heartfelt prayer is that our love stories will speak to and encourage your own story of love.